1 Bed Superior Apartments... have balconies and larger lounges than the 1 Bed Standard Apartments. Location...: situated in the Brewery Wharf area. KSpace Leeds Waterloo Court Apart-Hotel. 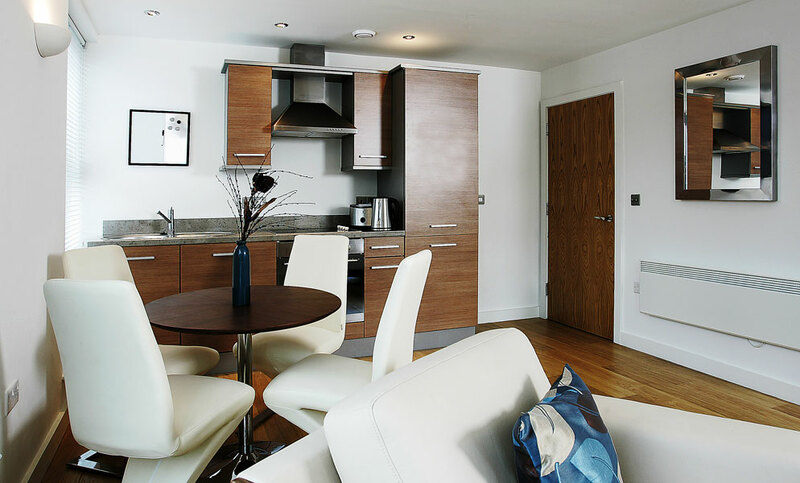 A modern and stylish serviced apartment complex nestled within the cobbled streets of the city centre's Brewery Wharf district. Described as a sparkling destination on the Leeds waterfront, there’s a vibrant mix of independent shops, cafes and restaurants to keep you entertained during your stay. The Briggate High Street and Victoria Arcade is just a five minute walk away and Leeds Central Train Station is close by. 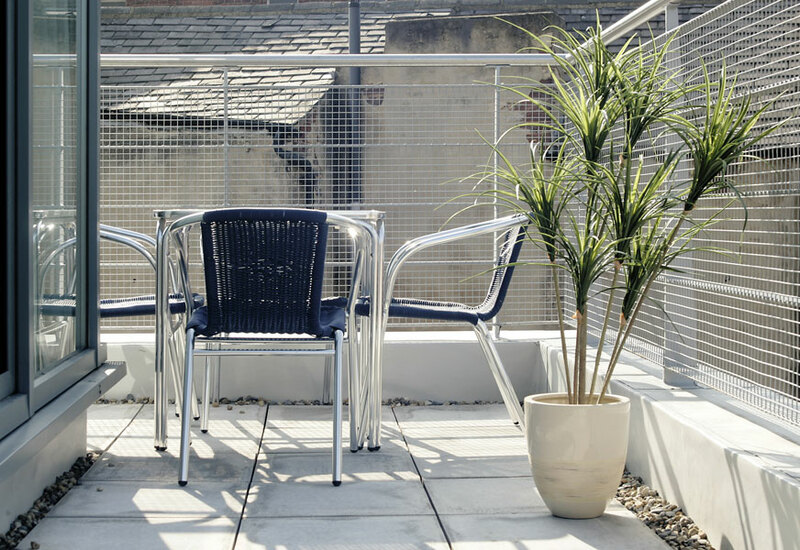 We provide luxury self catering accommodation in Leeds city centre from a minimum stay of two nights, with more space and freedom - why stay in a hotel ever again? 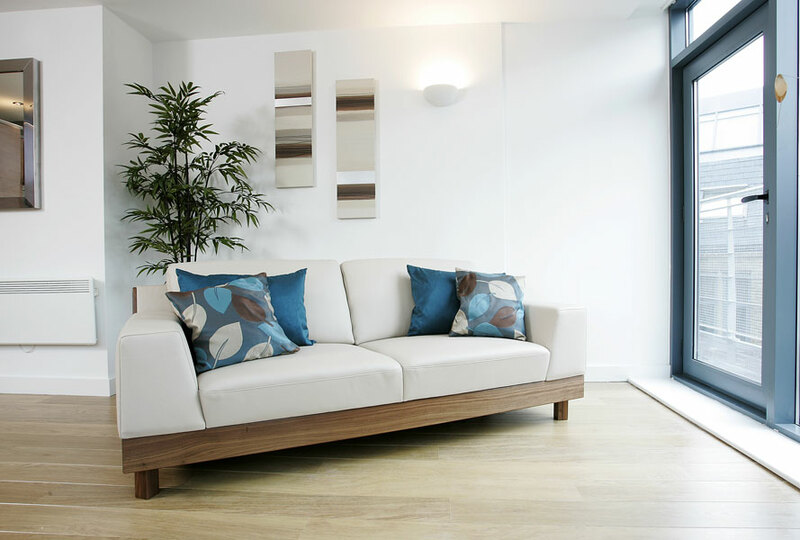 Whether staying for business or pleasure, you find everything you need at a KSpace luxury apartment. 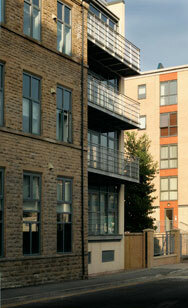 Nestled in the trendy yet tranquil riverside quarter of Leeds City Centre. A mere stones throw from everything that the city has to offer, from its vibrant nightlife, huge range of designer stores and boutiques to the inspiring museums and culture offered by three city centre theatres. 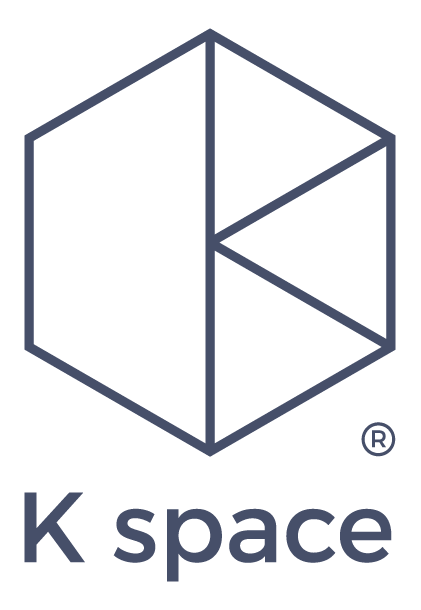 Renting a KSpace apartment gives you the opportunity to relax in comfortable surroundings, without the limits that a traditional hotel room offers. Lounge around on our comfortable sofas watching a DVD on your large LCD TV, whip up a meal in your very own fully equipped kitchen and retire to your bedroom for a comfortable nights sleep. 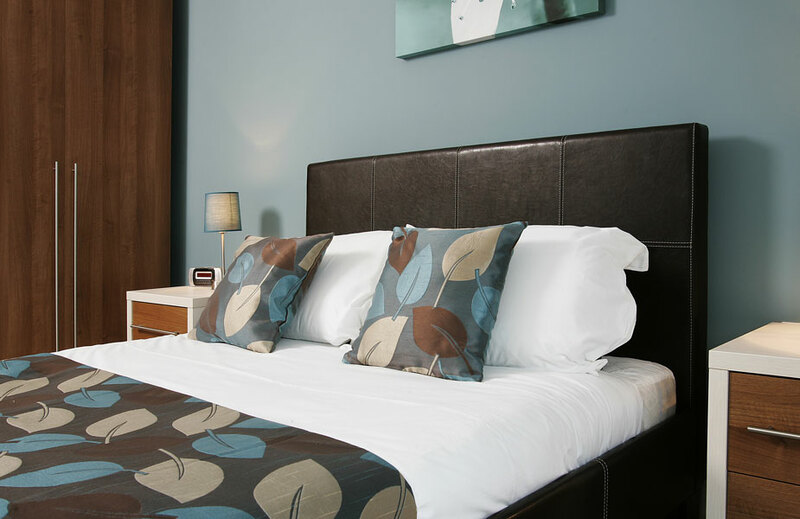 KSpace is perfect for a romantic getaway, providing accommodation in the heart of Yorkshire. Our Central location is perfect for exploring, both Leeds and further afield, as we are within walking distance of all the major transport hubs. A huge amount of our guests park their car on arrival in our underground car park, then utilise the local public transport rather than driving. We also give the business traveller the flexibility to not only feel at home, but the ability to avoid the ’table for one’ dining enforced by most hotels. Our apartments are within walking distance of all the major business areas of Leeds Centre, from the universities to the legal and financial districts.